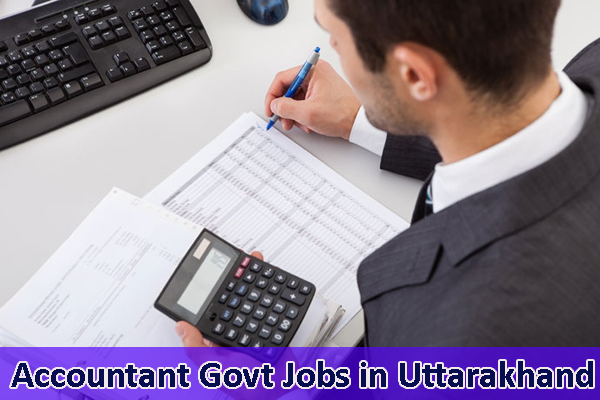 Accountant is the crucial post in any Government department of Uttarakhand. Majorly work in Finance department or in financial matters of the departments, Accountant is responsible for all upkeeping financial information. B.Com, M.Com, MBA Finance are some of the minimum educational qualifications needed to work as an accountant.